Comprehensive General, Implant and Cosmetic Dentistry! When you visit Mira Mesa, Scripps Ranch area dentist Dr. Neal Pham your concern is our top priority. Our family dental office, serving patients from Scripps Ranch, Mira Mesa and other cities throughout San Diego County. Dr. Pham and his team are dedicated to providing you with the personalized, gentle care that is individually tailored to each patient . Our diagnosis and recommendations are always sincerely based on what you need and never on quick profit ulterior driven motives. Your treatment will be based on the most up to date and sound technique with the very best materials by a very well informed, trained, and dedicated professional provider: Dr. Neal Pham. Your eventual satisfaction is naturally our ultimate mission! Part of our commitment to serving our patients includes providing information that helps them to make more informed decisions about their oral health needs. From our experience, a well informed patient will always be a more satisfied patient. And, we intend to inform you! This website is just another one of our resources we hope you’ll find both useful and interesting. Contact Us Today 858-547-9393 or Request An Appointment! Scripps Ranch Dentist, Dr. Neal Pham is dedicated to cosmetic dentistry such as Exams, Teeth Whitening, Veneers and more. 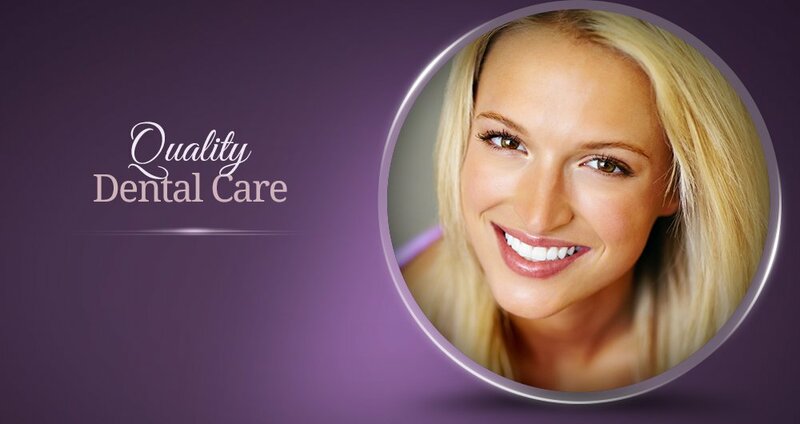 We are looking forward to your visit to our Scripps Ranch, CA dental office.